The Estates at River Pointe is nestled on 26 acres of lush grounds that offer amenities to fit anyone's needs. 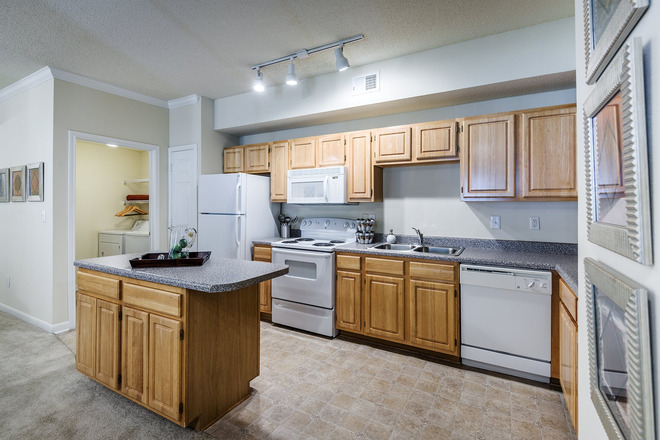 We offer one, two and three bedroom garden apartment homes with unsurpassed interior features. Each apartment home offers nine-foot ceiling with crown molding and chair rails, large rooms with ample closet space, island kitchens and a full size washer and dryer. 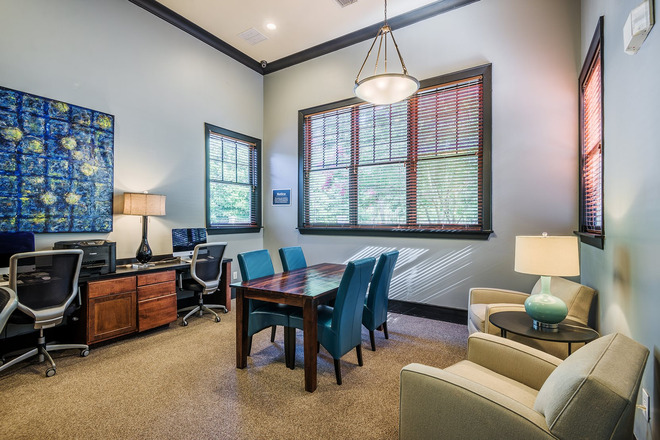 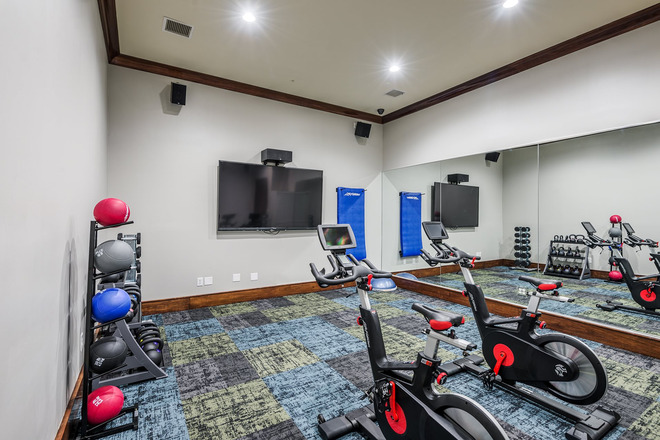 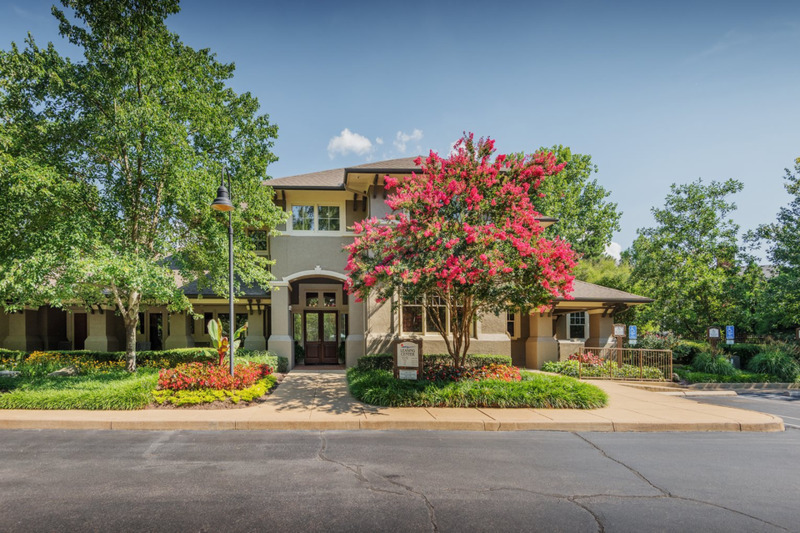 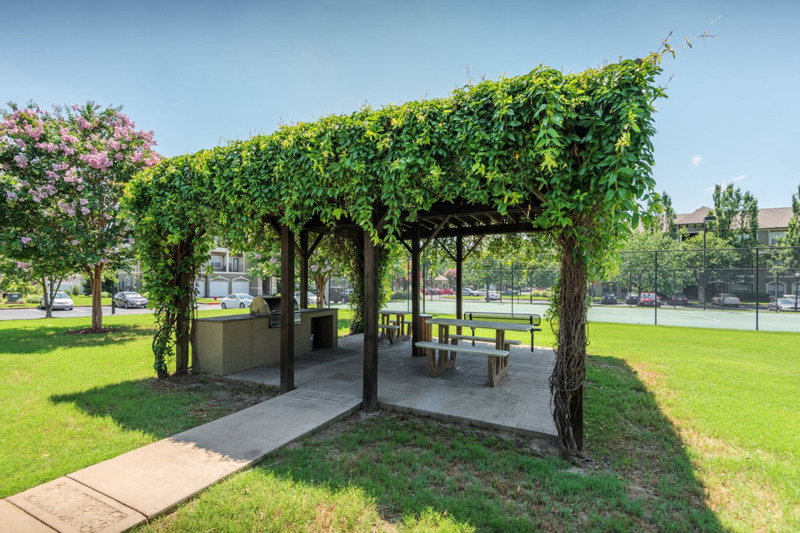 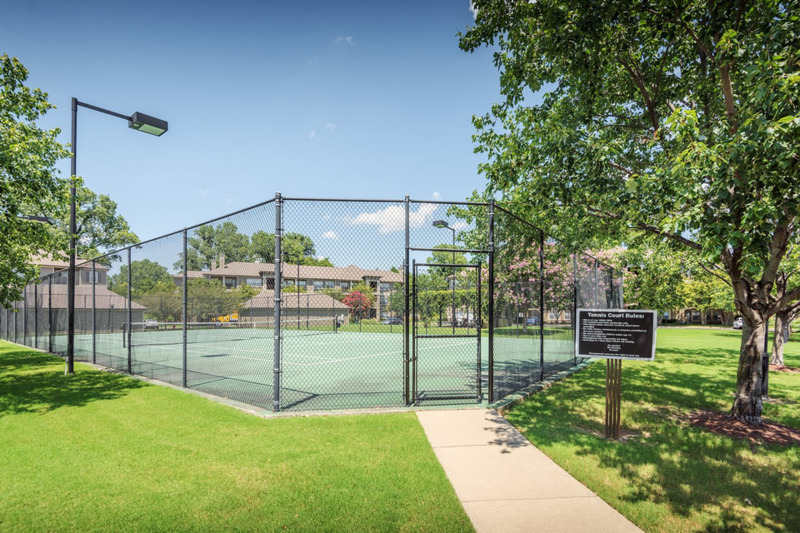 This gated community offers the best amenity package on Mud Island, equipped with 24 hour fitness center and resident business center offering internet access. 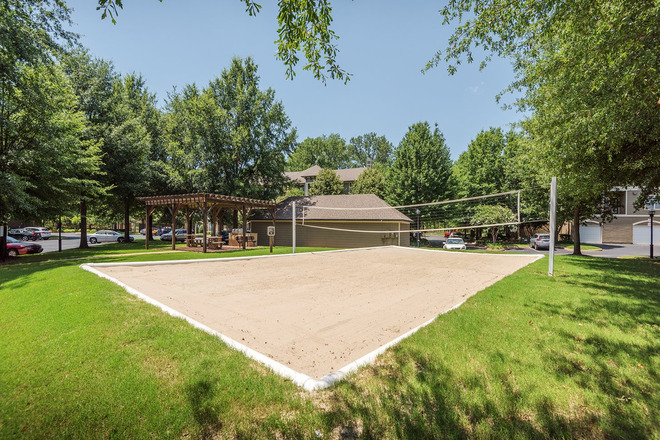 The property also has a large swimming pool with expansive sun deck, sand volleyball court, lighted tennis court, and car wash area. 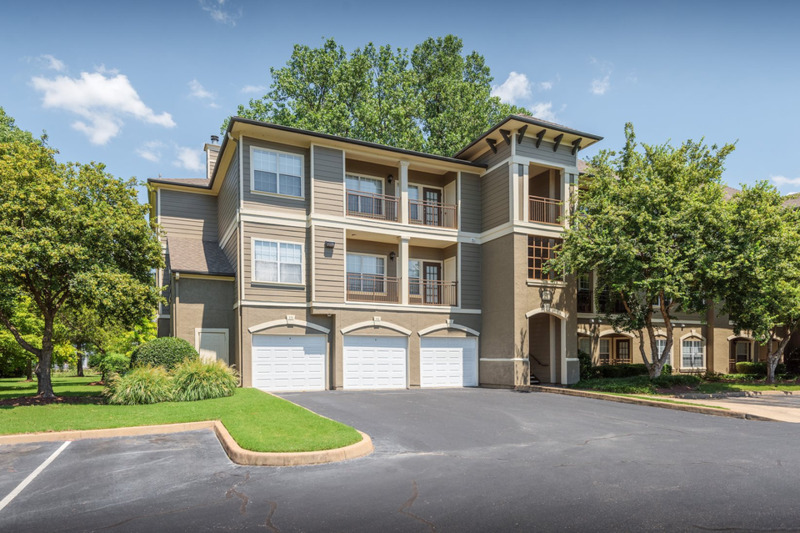 Also available are detached and attached garages. 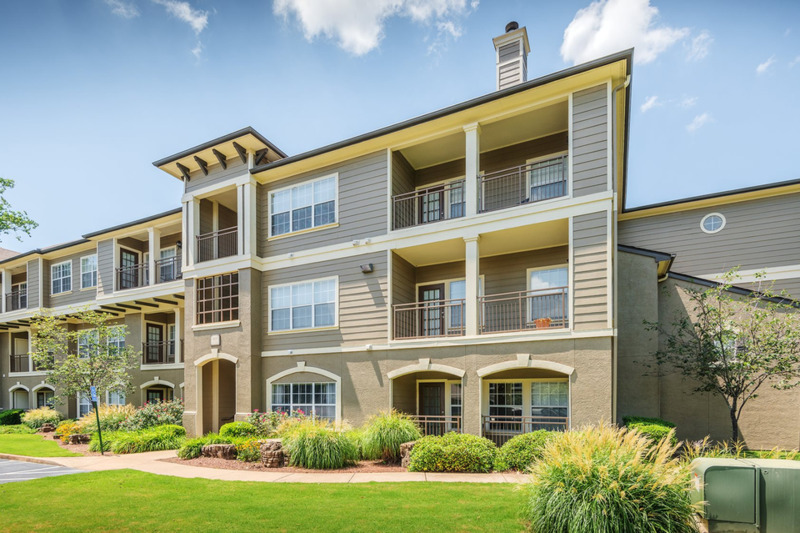 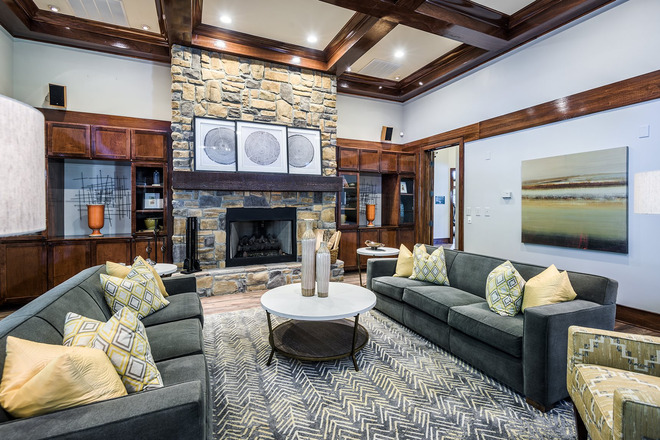 Our leasing and maintenance team is dedicated to providing the best service to our residents. 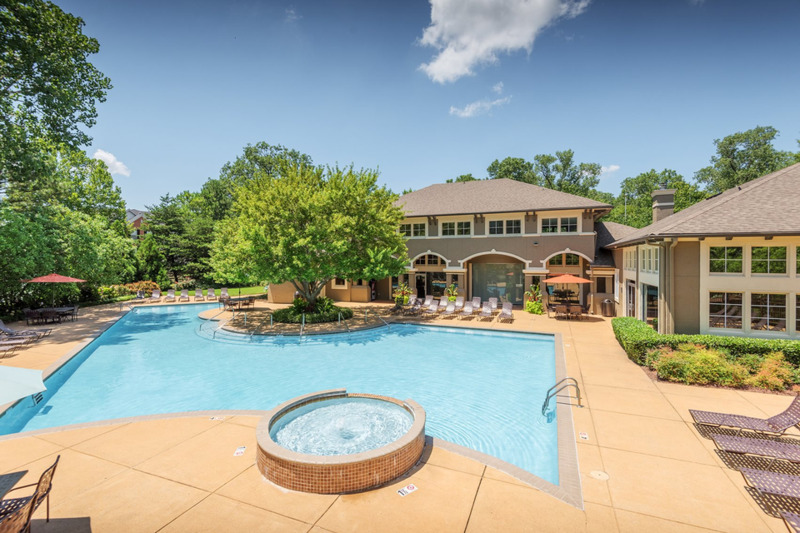 Stop by and see why living at The Estates at River Pointe is an Island Getaway. Pets: $300 non-refundable fee plus $20 monthly pet rent.